The A9 Operatory System is the newest addition to the Flight family of quality dental operatory systems. Its new stylish design combines some of the robustness from previous designs into a compact and simple dental unit that is highly reliable. 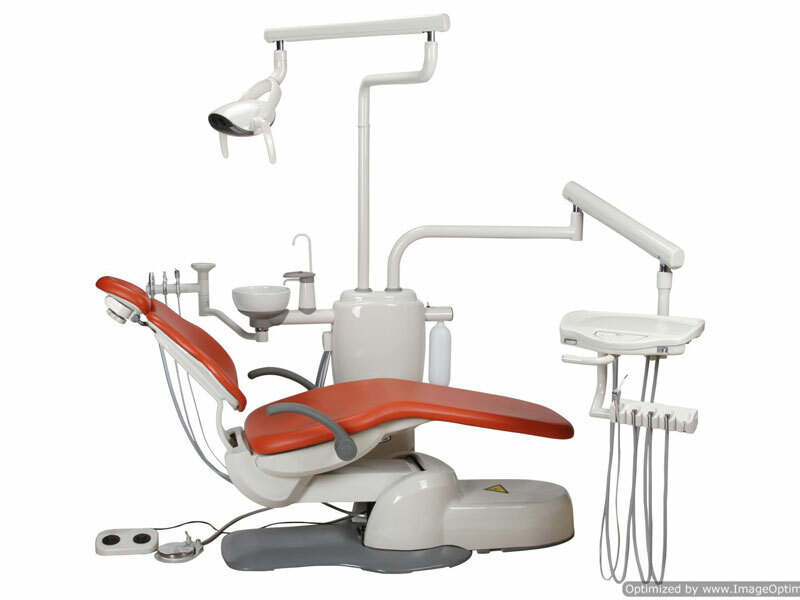 As seen in its cousin the A12H Operatory, the chair utilizes a thin backrest to allow you to get as close as possible to the patient and the contoured base plate provides you the most optimal maneuverability to get access to the oral cavity. Thin Backrest and Seat rest allows for better and closer access to the oral cavity of the patient contoured base plate that allows the user to roll closer to the patient without any obstruction. This simple and compact design allows you to maximize your space. The hybrid chair lift system combines a strong hydraulic base and a smooth and quiet electromechanical back motor. The hybrid design provides a smooth synchronized movement of the chair to allow faster patient positioning.